Although much was made of their sense of new wave cool during their heyday, the real reason that the Cars' recorded work holds up so well is that it is built on solid pop songwriting. For proof, a listener need look no further than "My Best Friend's Girl." 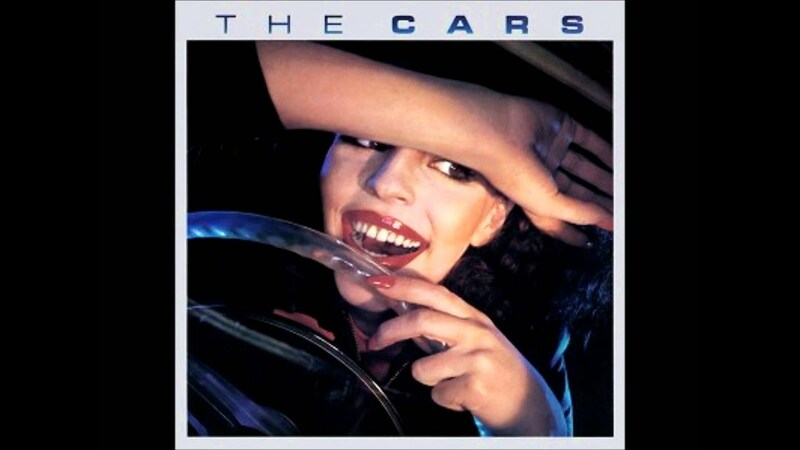 The Cars' recorded version has an unmistakably new wave feel but a look at its components as a song reveal it is pure pop through and through. The lyrics, which depict a man's frustrated desire for the charms of a girl who is dating his best friend, are the kind of classic pop-song scenario that has been utilized by everyone from Elvis Presley ("The Girl of My Best Friend") to Rick Springfield ("Jessie's Girl"). However, lyricist Ric Ocasek adds his own nifty twist the story with the lines "She's my best friend's girl/But she used to be mine." The music also stays firmly in a pop vein by crafting a melody with a solid verse-chorus pop structure and layering its verses with singalong counterpoint lines to the main vocal melody. The Cars' recording pushes the song into new wave territory with a musical blend of sharp-edged guitar riffs, glacial synthesizer lines, and the irony-drenched vocal delivery of Ocasek. Just the same, it retains its pop center with elements like handclaps and the call-and-response interplay between Ocasek and the background vocals. This tension between crowd-pleasing pop hooks and new wave irony made "My Best Friend's Girl" stand out from the pack and it became a Top 40 hit as a result. It remains a favorite new wave oldie for radio programmers and one of the classics of the Cars' catalog.